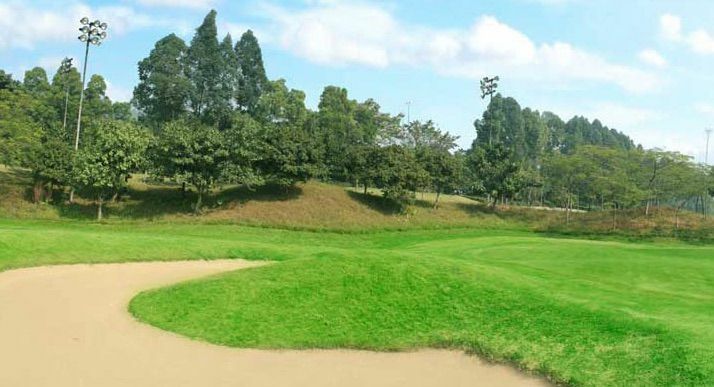 The Guangzhou Luhu Golf & Country Club provides an exiting golf course with 18-hole, par 72. 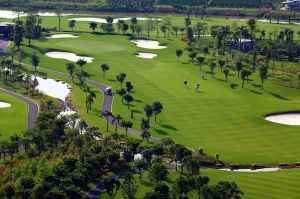 This course was designed by the world renowned golf course designer Dave Thomas. The Club offers four private banquet rooms for you to arrange private parties, conferences or seminars with emphasis on quality and a high degree of personalised service. Furthermore there is a Fitness Centre. 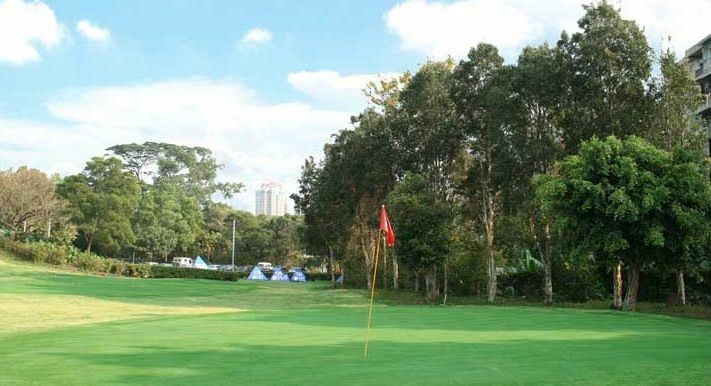 It is located in the grounds of Luhu Park and is wrapped around the Bai Yun Hill in the heart of Guangzhou City. Its close proximity to the majority of the city’s five-star hotels, high class residential areas and the super highway ensures convenient access. 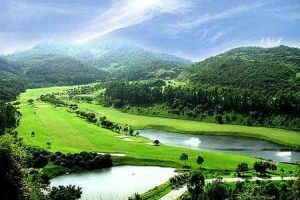 It is only 30 minutes drive from Bai Yun Airport and 20 minutes from Guangzhou Railway Station. 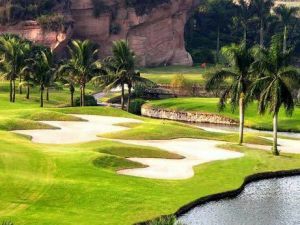 Guangzhou Luhu Golf & Country is not yet in our pool of Golf Courses for orders.